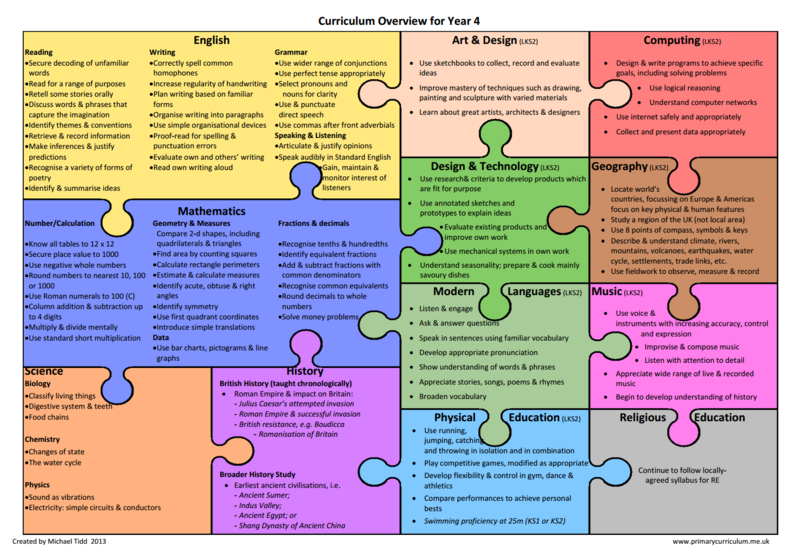 The introduction of the New National Curriculum for Year groups 1 – 6 was an exciting period for the school. 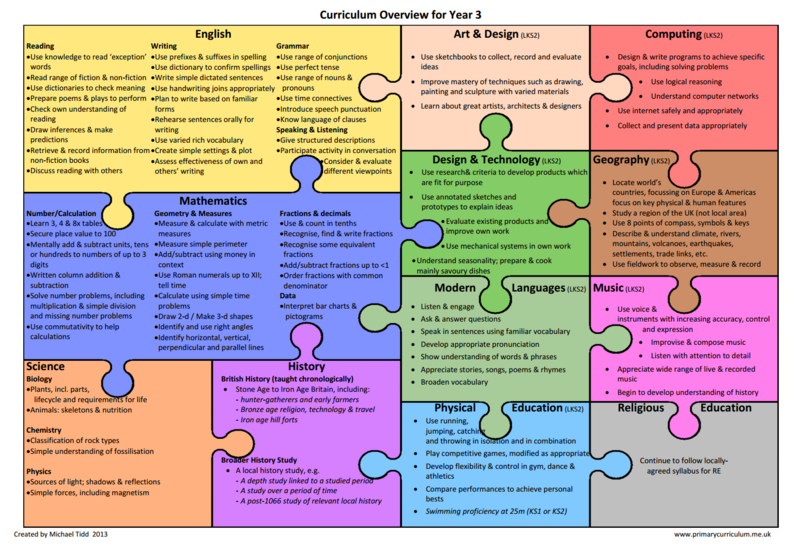 The curriculum plans for each year group were reviewed and revised to ensure coverage of statutory skills. This information is to help keep you, our parents and carers, up to date with what is happening. 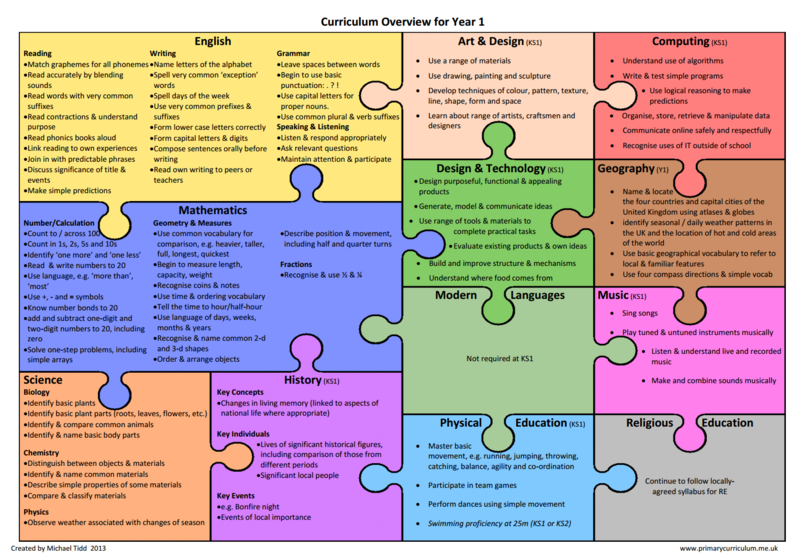 Slight amendments may be made to the long term plans to refine and adapt our curriculum in order to meet the needs and interests of our children, so keep checking the website to ensure you are up to date and part of this process. 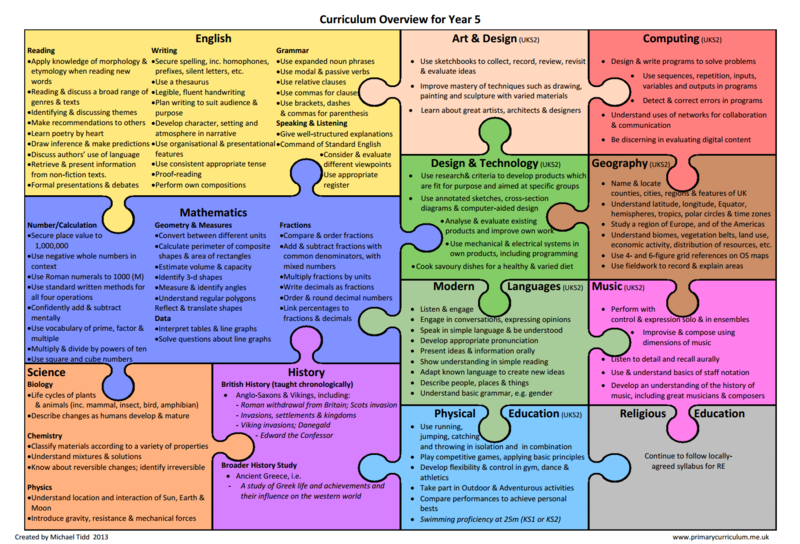 All the children throughout school will be accessing the National Curriculum 2014 from Year 1 through to Year 6 and will be assessed in accordance with the curriculum requirements. 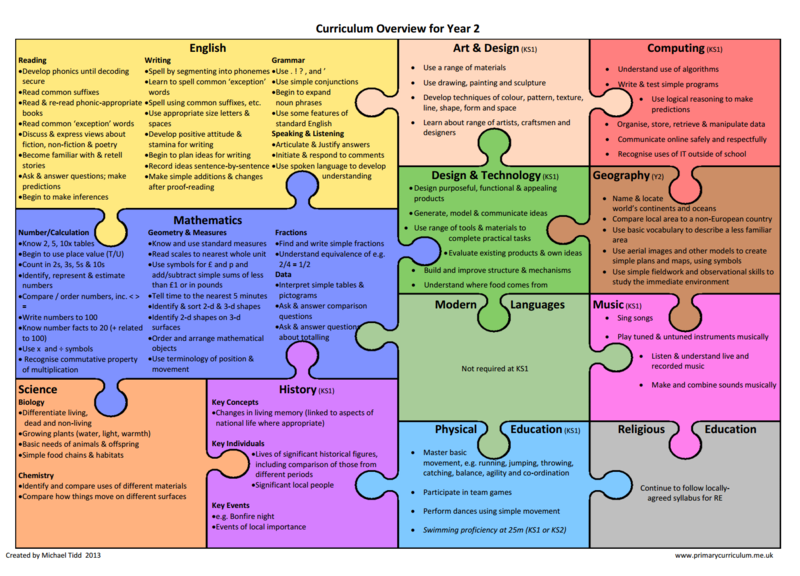 Our Curriculum has three whole school themes, one for each term. 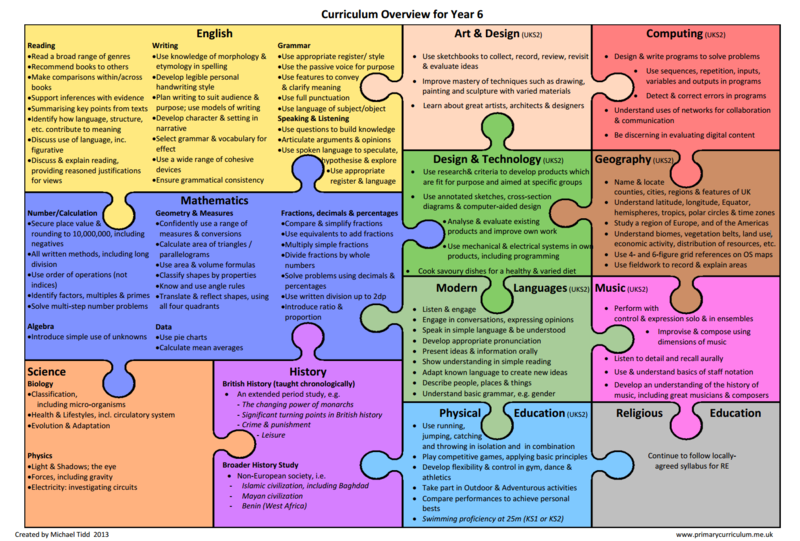 These enable the school to share common key learning strands whilst each year group has their own topic themes to cover the curriculum too. Look at the year group annual plans for more detail. HPPS E Safety Rap Coming Soon!